We are seek performances of all kinds that passionately and curiously investigate how expectations of masculinity impact people’s lives, both positively and negatively, overtly and unexpectedly. We seek pieces that have the potential to challenge audience members to experience the world in a new way. 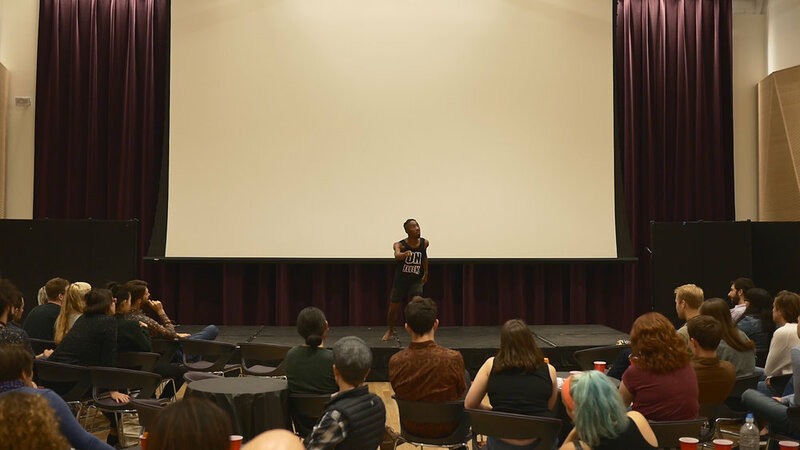 Images from the 2017 New Masculinities Festival. See 2016 and 2017 performance videos on our youtube channel. 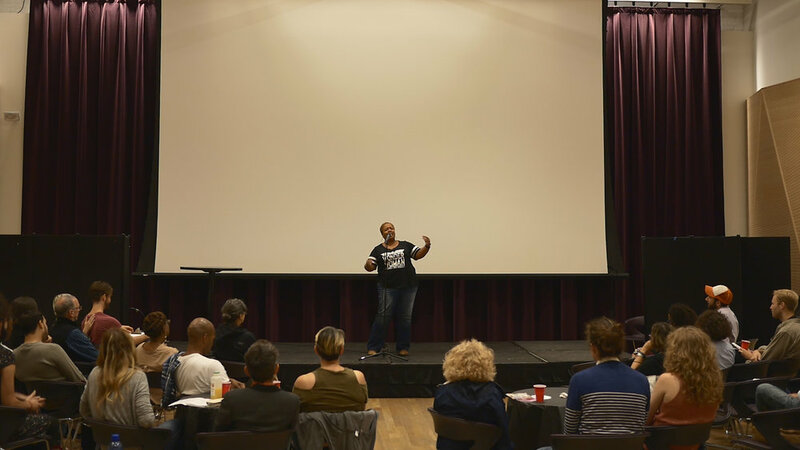 Our first Festival took place on September 8, 2012 and featured "Saving Seneka," an original play by inmates at Garner Correctional Institution, directed by Keith Johnston, Artistic Director of the American Theatre of Harlem. The other performers filled the historic Judson Memorial Church's meeting hall with dance, song, theatre, and unbridled giggles. Friends and family filled Judon's buffet with delicious home-made food. We ended with thirty minutes of dialog, which centered around the courage to dance.